In today’s Quick Design tip for the SEO Design Framework, I’ll show you 3 different ways to tweak your featured images as well as I’ll even debut our new Full Height Hero section inside the SDF drag and drop page builder. So whether you’re looking for a killer premium WordPress Theme to implement website silo architecture, a WordPress SEO plugin to tweak your existing design or are just catching up on the latest from SEO Design Solutions.. Stay tuned for more SEO tips, tactics and tools. 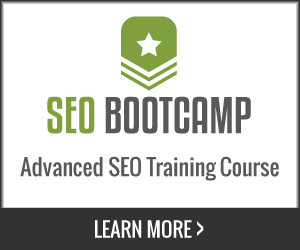 If you’re reading this in a feed, Click here to view the original post on the SEO Design Framework blog.